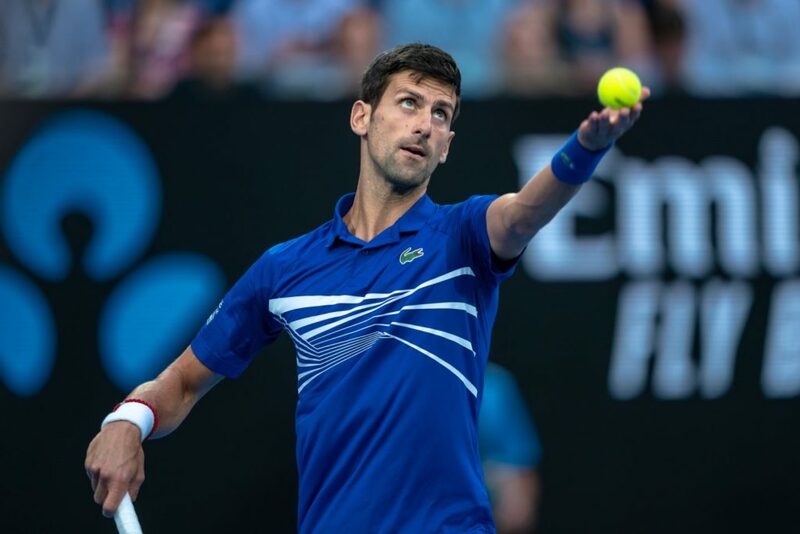 Novak Djokovic produced a near-perfect performance as he joined longtime rival Rafael Nadal in the Australian open final on Friday, crushing Lucas Pouille 6-0, 6-2, 6-2 to reach his seventh title match here. 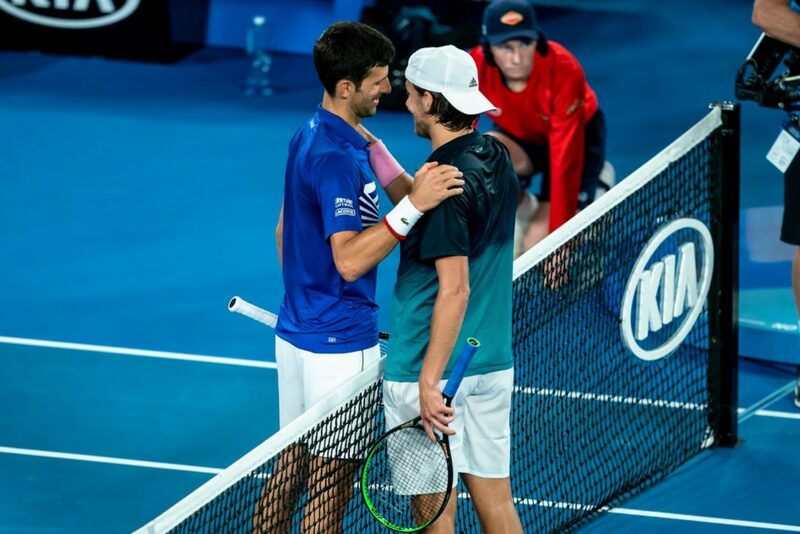 The 31-year-old Serb accounted for another young gun as he dominated the 24-year-old Pouille, playing in his first Grand Slam semi-final coached by former women’s Melbourne winner Amelie Mauresmo. Djokovic has never lost in a final here and would break away for a record seven trophies if we wins against Spain;’s world No. 2 Nadal. 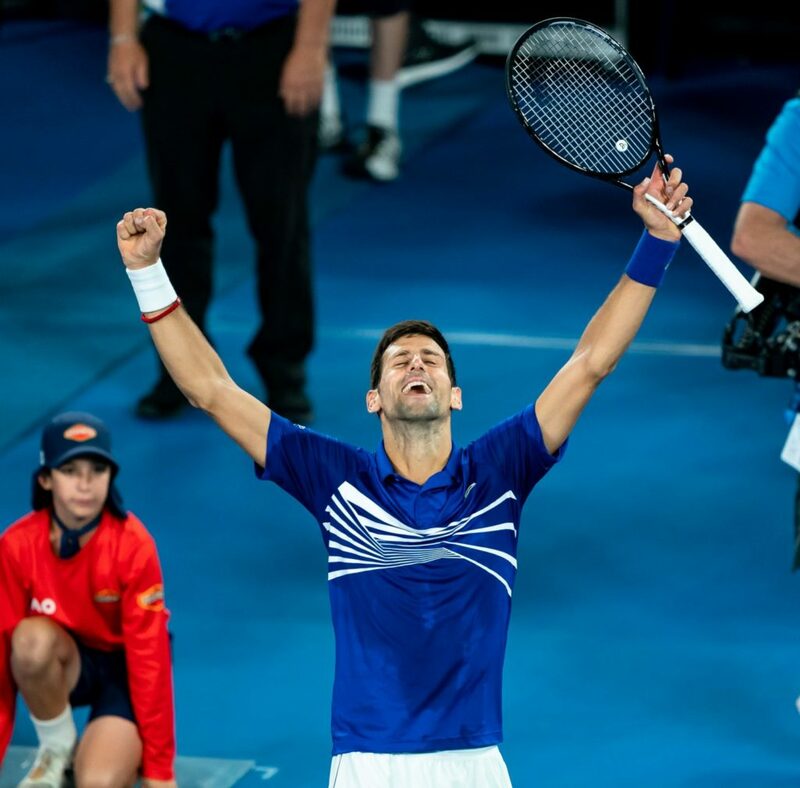 Djokovic holds a 27-5 record in the series and claimed a victory in the 2012 Melbourne final which took nearly six hours and went 7-5 in the fifth set. “That was a once-in-a-lifetime experience, hopefully the outcome can be the same for me,” Djokovic said. The Serb finished with 24 winners and five unforced errors as he controlled Pouille throughout. It took a mere 65 minutes and came a day after Nadal, who turned in an equally one-way performance as he crushed Greek Stefanos Tsitsipas. “This was one of the best matches I’ve ever played on this court,” Djokovic said. “Everything worked way I imagined it – and even more so. 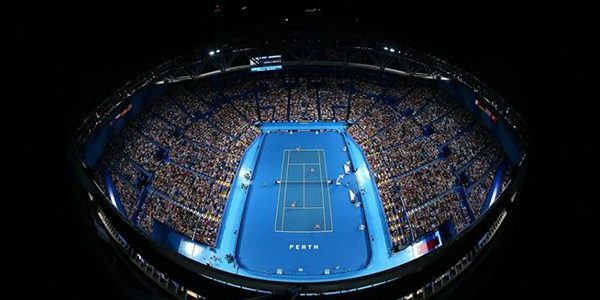 If we wins a seventh Australian title, Djokovic will pull ahead of Roger Federer and Roy Emerson, each with six. 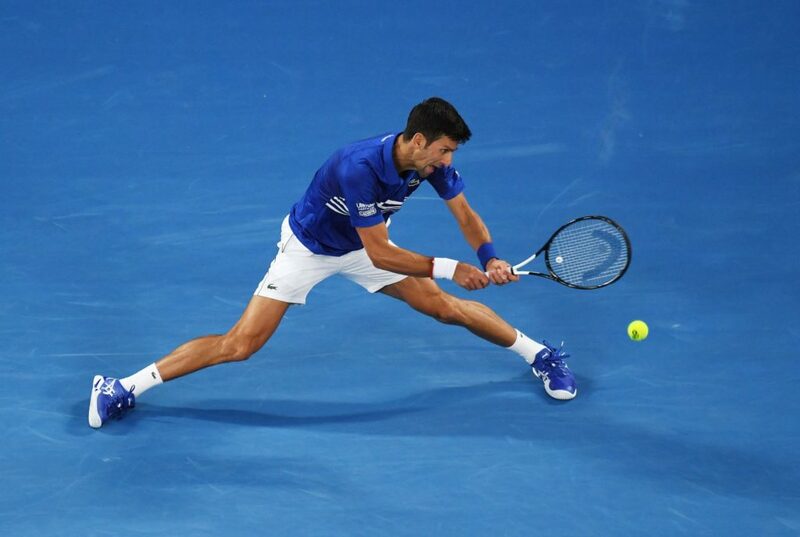 Djokovic stands within one victory of his third straight Grand Slam title after fighting back from an elbow injury (and surgery) during the second half of a turnaround 2018. The Serb won Wimbledon and US Open trophies last season and is continuing his momentum so far here. He lost in the Melbourne fourth round in 2018 to Korea’s Chung Hyeon. Djokovic has lost just one of his last 28 meetings against French players at the ATP level – going down to Benoit Paire in Miami second round last March. The world No. 1 earned his 10th consecutive Grand Slam semi-final win, last losing one to Kei Nishikori at the 2014 US Open.